Kristin Andrews is Associate Professor in the Department of Philosophy and Director of the Cognitive Science Program at York University, Canada. She is the author of Do Apes Read Minds? 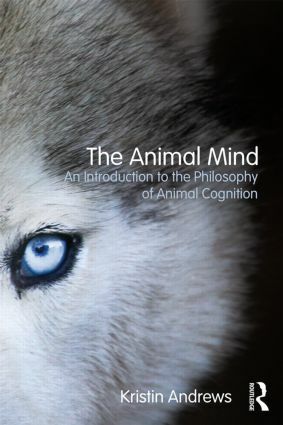 Toward a New Folk Psychology (2012), and editor of the forthcoming Routledge Handbook of Animal Cognition.